How I Learned Hits Brooklyn in November with Mike Albo + More! Hot on the heels of October's phenomenally great show (photos coming soon), I am thrilled to announce that HIL hits Brooklyn's Union Hall on November 14th for one special night! (Mostly so that I can walk to the show and back again.) Check out this lineup. Not to be missed! PLUS trivia + giveaways + the usual How I Learned good times! 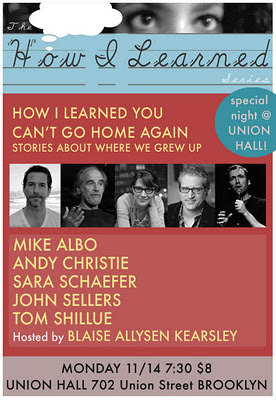 MIKE ALBO is a writer and performer who lives and loves in Brooklyn. He's written for all sorts of magazines and newspapers including GQ, The New York Times, New York Magazine, and many others. He is the author of two novels, Hornito and The Underminer. 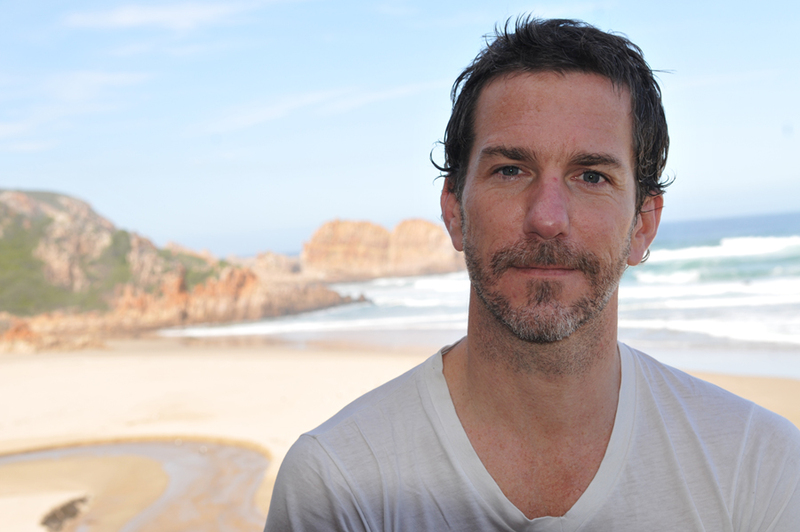 This August he released his first novella through Amazon's Kindle Singles called The Junket. 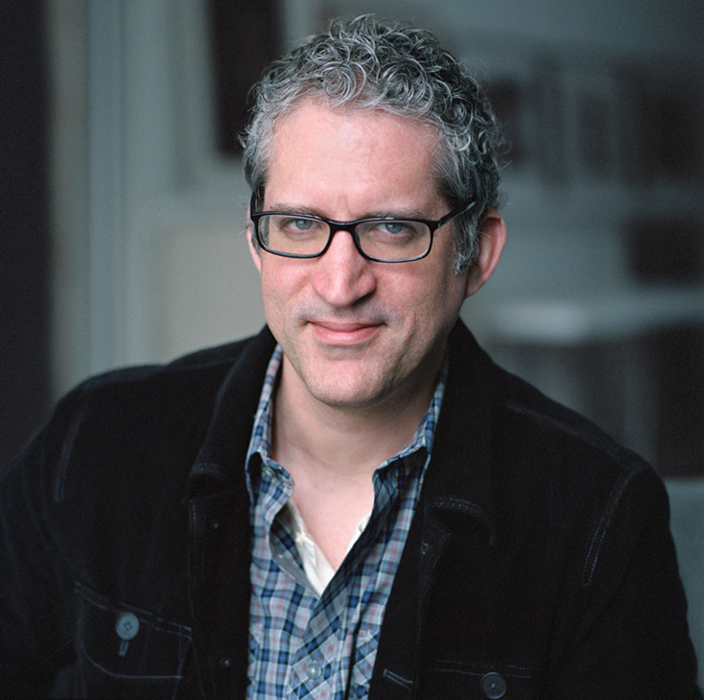 ANDY CHRISTIE's writing has appeared in the New York Times, in snooty literary journals and in the Thomas Beller anthology, Lost and Found: Stories from New York. He has been heard on NPR's Cityscape, and has been featured on The Moth Mainstage and Podcast. His humor book, I Wasn’t Kidding: How To Commit Suicide So They'll Never Forget It was published by Random House in the United States and the United Kingdom. Consequently his work can be found on remainder shelves spanning two continents. He is the creator and host of The Liar Show. 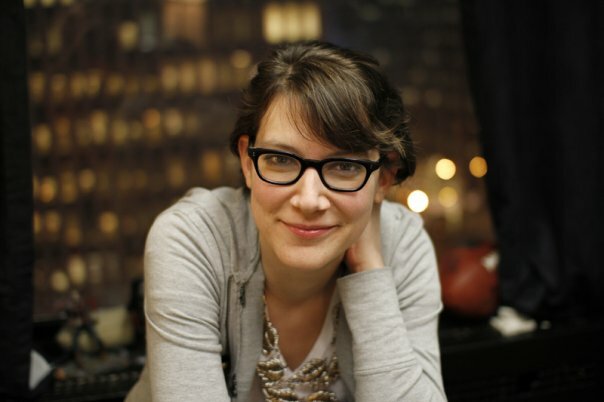 SARA SCHAEFER is a comedian, writer, blogger, podcaster, filmmaker, gardener, and crocheter. She gathered critical acclaim for her bi-weekly stage show, "Sara Schaefer is Obsessed With You," and has won a Webby Award and two Emmys as head blogger for Late Night With Jimmy Fallon. She is also the co-creator of the popular podcast "You Had To Be There" with comedian Nikki Glaser. JOHN SELLERS has written for GQ, The New York Times, SPIN, TV Guide, Vulture, and an almost depressing number of other outlets. He is also the author of four books, including the recent snake-centric memoir The Old Man and The Swamp. He grew up in the suburbs of Grand Rapids, Michigan. 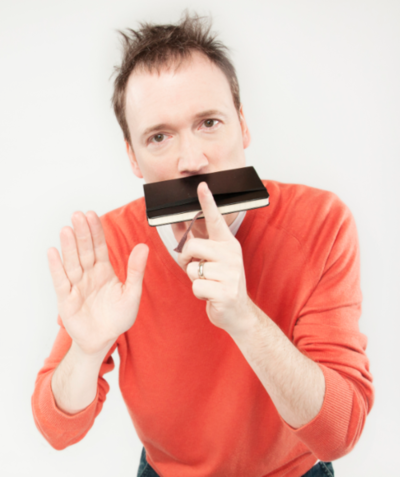 TOM SHILLUE has appeared on his own Comedy Central Special, on Late Night with Conan O'Brien, and in his own segment on The Daily Show with Jon Stewart. 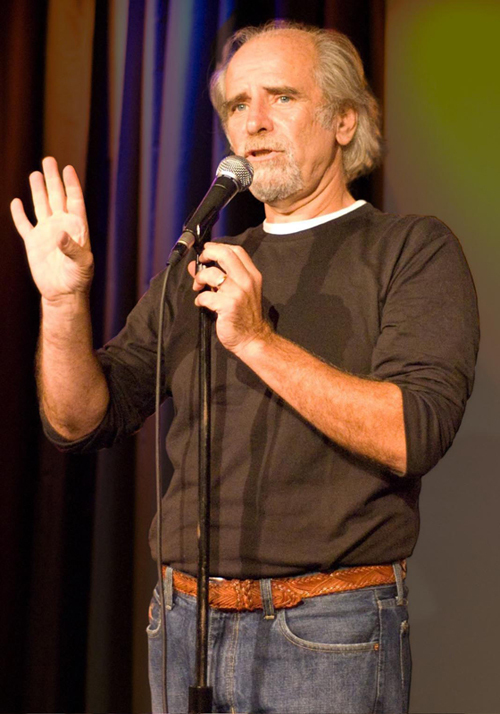 He is a frequent host at The Moth and hosts his own monthly show, FunnyStory.Biz at UCBeast. His show "Supernatural" won a ECNY Award for Best Solo Show. Here it is on the Facebooks for your optional RSVP'ing pleasure.